Not confusing, just plain dumb! It’s Friday again, and I’m having a bad day. And I’ll probably have a bad weekend too because I just found out that FCA will shut down the Conner assembly plant in a few days. Why is this a big deal? Because the Dodge Viper will die along with it. Yeah, it’s no big surprise. The Viper had it coming, and we knew it would happen since 2015, but the thought of America’s greatest modern muscle car being killed off is depressing. And please don’t tell me about the Chevrolet Corvette and Dodge Challenger Demon, this is a sad day for American sports car enthusiasts regardless of what other performance vehicles you can get. And, you know what bothers me more? The fact that FCA does nothing about it. Yeah, Chrysler claims the Viper has to die due to slow sales, but we all know that’s not the reason. It all has to do with new safety regulations, which require that all production models have side airbag curtains. And, you can’t fit them in the current Viper. It needs a new platform and a new design. 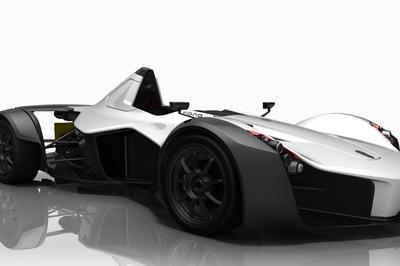 So why isn’t FCA making a successor? 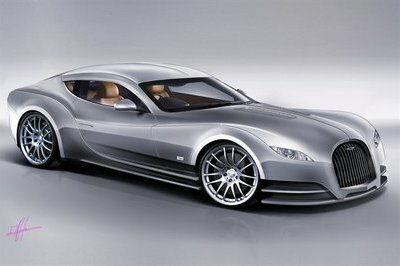 It’s too expensive obviously, and it would rather go bankrupt with a bunch of crappy cars rather than a performance coupe. So many decades of experience and FCA still doesn’t know that an iconic car requires a lot of work. But enough about the Viper, it’s been a hectic week. Audi just came up with the stupidest name strategy for cars. 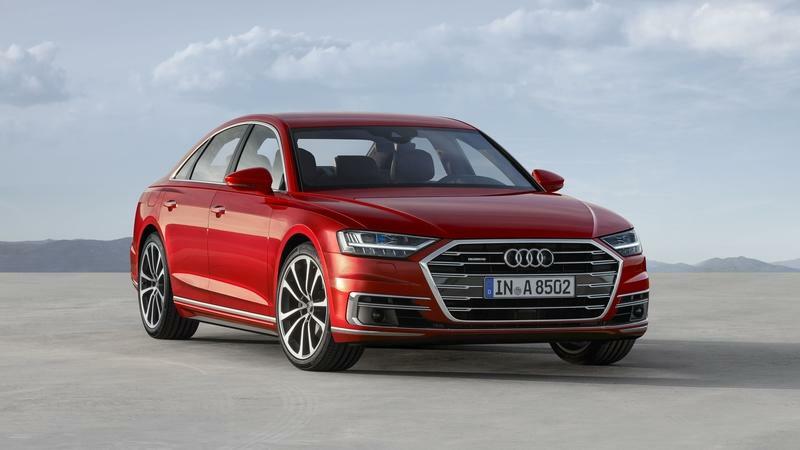 Speaking of ludicrous decisions, Audi just came up with the stupidest name strategy for its cars. Instead of using the current engine displacement as a badge, the Germans will switch to using a designation based on output. Not only that, but it designated a number for certain power ranges. Making matters worse, the power range is in kilowatts, which is used in Europe and Australia only, but Europeans actually use PS more than KW in most markets. So besides being the only major automaker to use PS rating in the U.S., where everyone else uses horsepower, it will make things as confusing as possible with this KW-based badge thing. Making matters worse, the power range is in kilowatts. So how does it work? Well, for vehicles with 81 to 96 KW — that’s 108 to 128 horsepower — Audi will use the "30" designation. For outputs between 110 and 120 KW (145 and 159 horsepower), you’ll get a "35" badge. 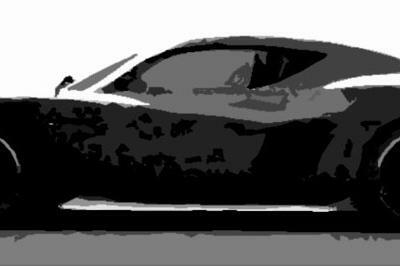 The numbering system goes on in increments of five until it reaches "70," which is applied for models with more than 400 KW (529 horsepower). 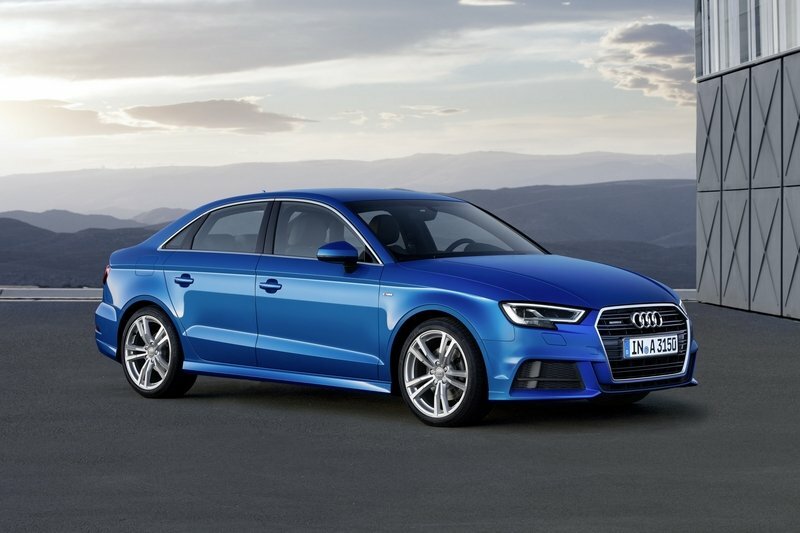 So this means that an Audi A3 with a 1.6-liter diesel engine will no longer be called the 1.6 TDI, but the 30 TDI. 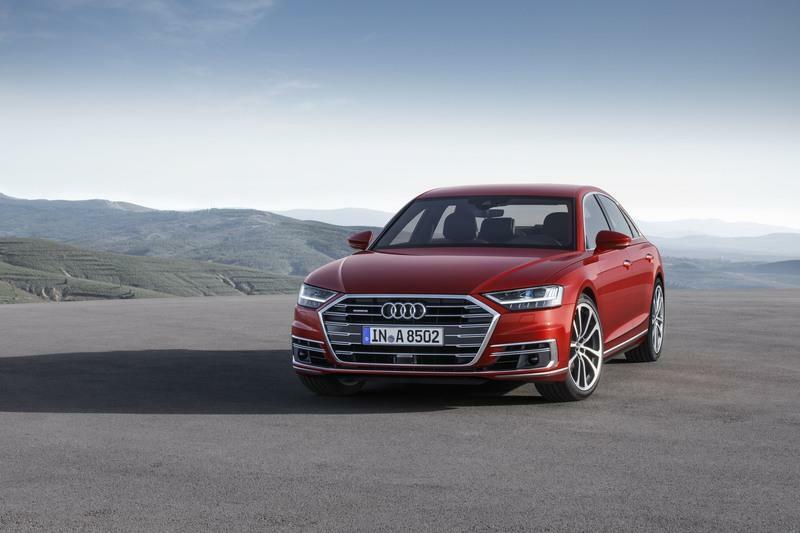 Applying the same rules, an Audi A8 with a 3.0-liter diesel will become the A8 50 TDI. Anyway, if you want even more confusion, the RS models are exempt from this rule. Well, my head hurts so I’m gonna have to take a coffee break. Give me ten minutes. I honestly think that the Ghibli GranCazzate would be more appropriate. Okay, I’m back. And I’m gonna talk about the only car I hate because of its name. 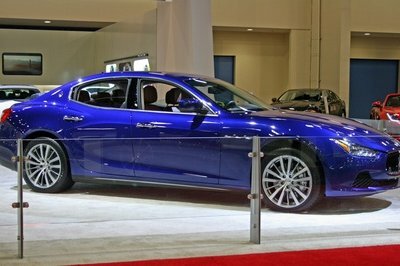 The Maserati Ghibli. 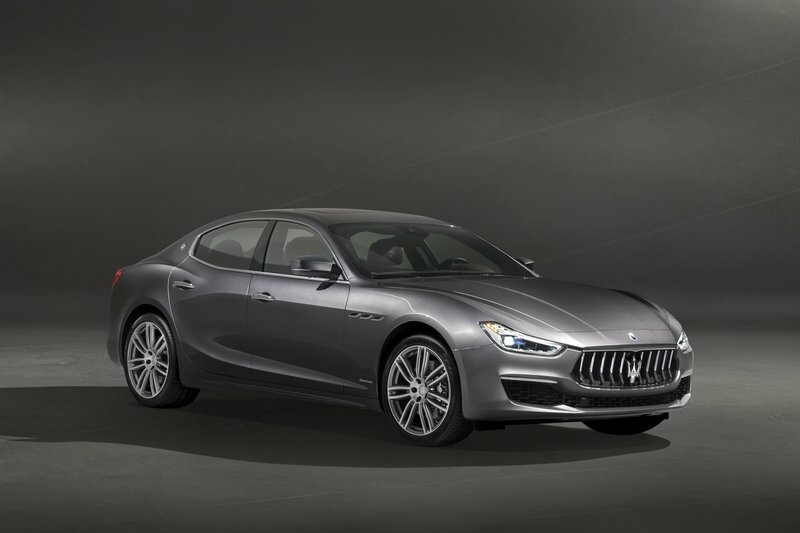 No, it’s not the Ghibli name itself that’s bothering, but the way Maserati is using it. I think I’ve mentioned this before, but I’m a big fan of the original Ghibli (my neightbor had one!) 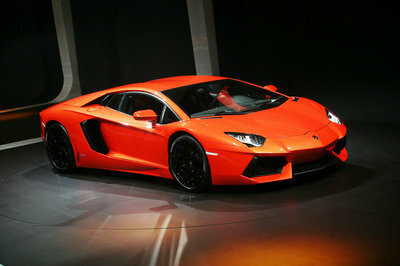 and the current one is a freaking four-door. Let me say that again: late 1960s, Ghibli coupe, great performance and looks, V-8 engine; 2010s, shrunken Quattroporte, four doors, V-6 and diesel. Yuck! 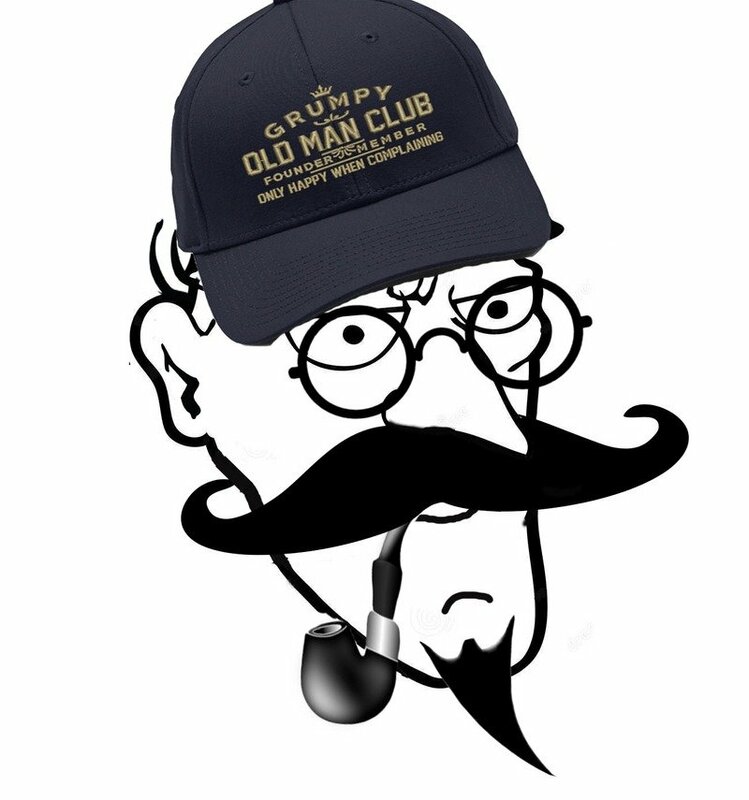 Anyway, the Ghibli just received an update. A small one. You need a magnifying glass to see it. And Maserati didn’t fix all the issues inside the cabin. Which is dumb, because the Mercedes E-Class and the BMW 5 Series are much newer, better, and not so expensive. God, no wonder FCA is heading toward a new bankruptcy. And to top it all, Maserati calls the "new" Ghibli the GranLusso. You know what this means in Italian? Great luxury! Now I’m not arguing the luxury part, but this thing is no match for the latest E-Class and 5 Series. I honestly think that the Ghibli GranCazzate would be more appropriate. Yeah, go ahead and google that. 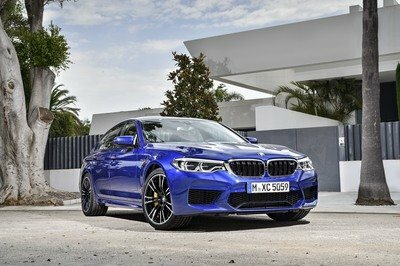 If you want a V-8 5 Series, you're better off with the M550i xDrive. 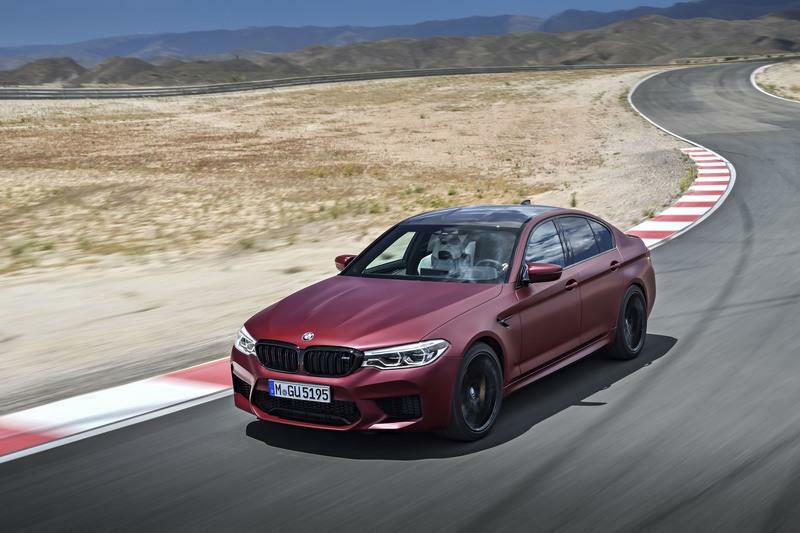 So there’s a new BMW M5 to get excited about. You’ve been drooling all week, haven’t you? Well, bring out the tar and feathers because you’re not going to like this blurb. It’s overrated, it’s not worth it. 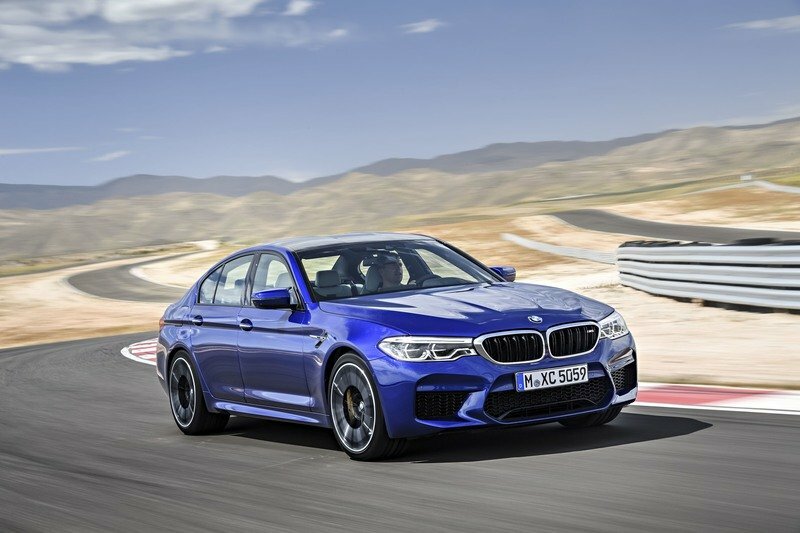 If you want a V-8 5 Series, you’re better off with the M550i xDrive. Really, just have a look at our comparison and tell me the M5 is a whole lot more aggressive looking than the M550i. And then tell me you can’t live without the few exclusive features and badges you get inside. But hey, perhaps you want to have a look at the specs and decided if you really want to pay an extra $20,000 for more power. Puke doesn't care about badges. We’re talking about 591 horsepower versus 456 and 553 pound-feet of torque versus 480. Sure, it’s noticeable, you can’t simply ignore 135 horsepower and 73 pound-feet of twist. The M5 is quicker too. Getting to 60 mph takes 3.4 seconds versus four ticks in the M550i. But does that really matter? I mean, can you really tell the difference? It’s a half second... It’s less than it takes a human to blink for crying out loud. Where’s a half-second gonna matter? 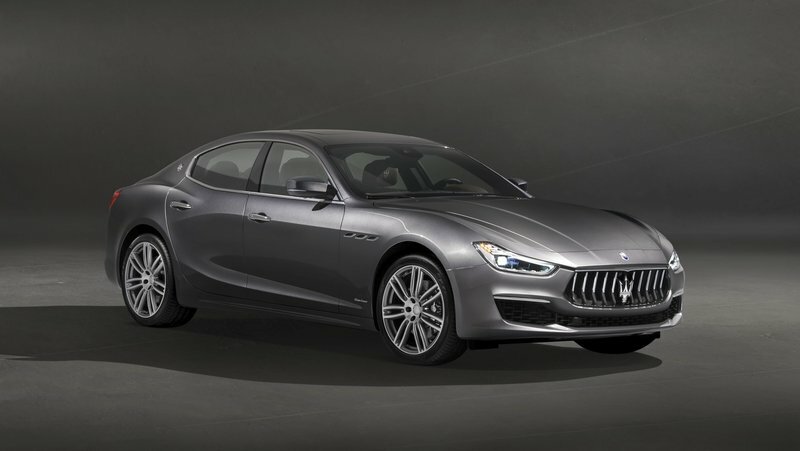 Read our full review on the Maserati Ghibli GranLusso.